8882 170 Street Northwest, Edmonton Canada in West Edmonton Mall. 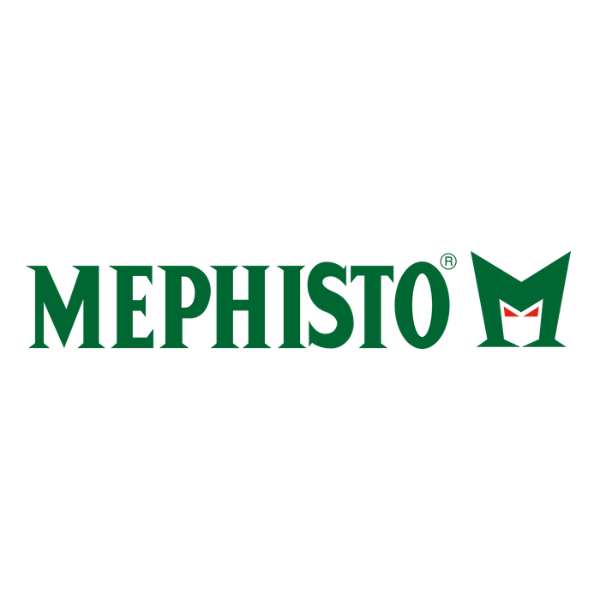 Want to work at this Mephisto location? 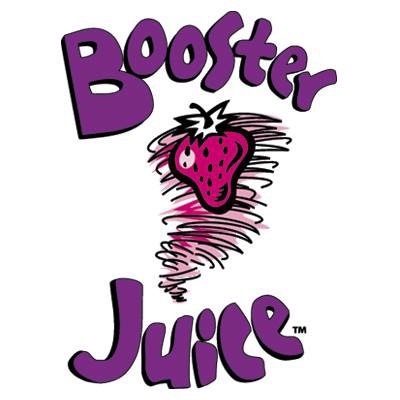 Want to work at this Booster Juice location? Want to work at this Oakley location? 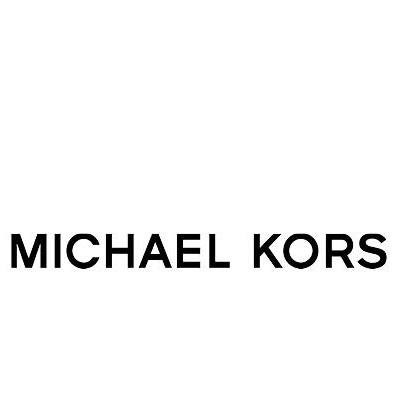 Want to work at this Bench location? 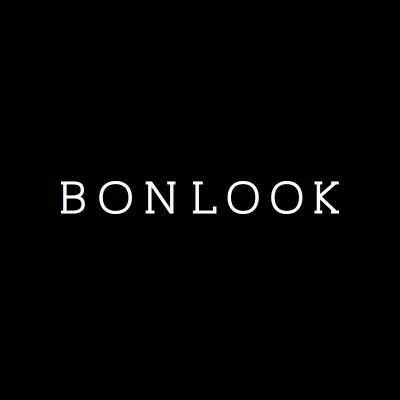 Want to work at this BONLOOK location? 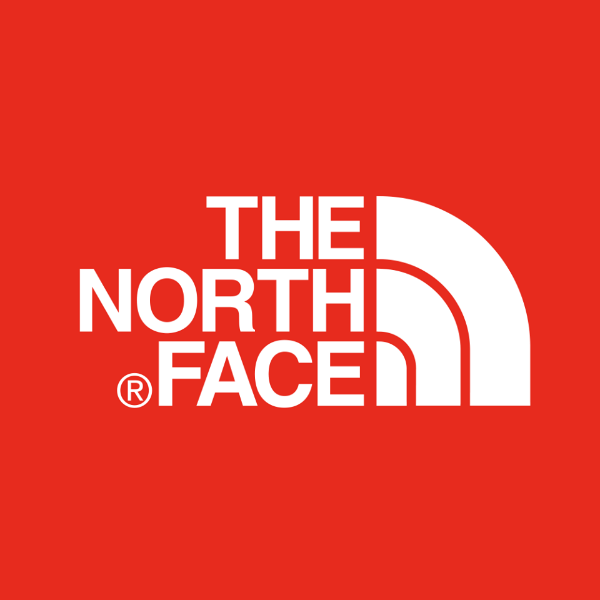 Want to work at this The North Face location? 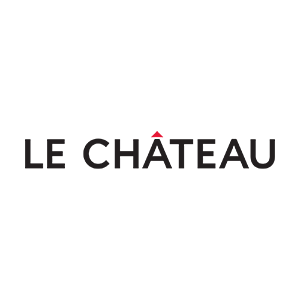 Want to work at this Boathouse location? Want to work at this Workhall location? Want to work at this Bootlegger location? 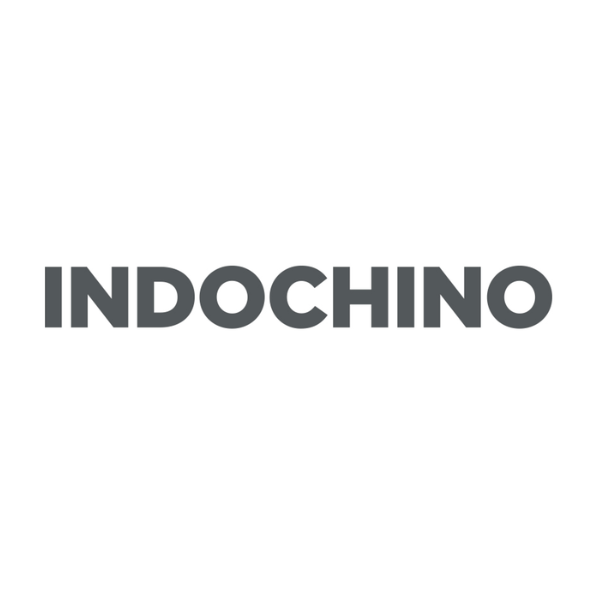 Want to work at this Indochino location? 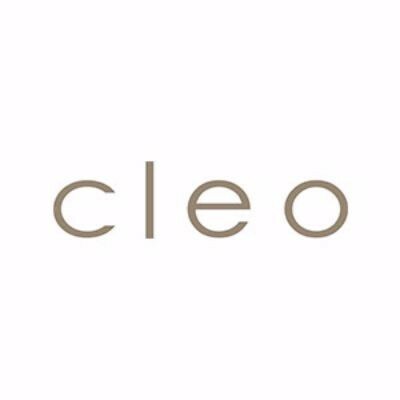 Want to work at this Cleo location? 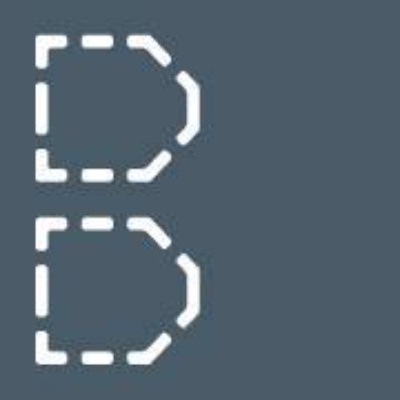 Want to work at this Bose location? Want to work at this HUGO BOSS location? 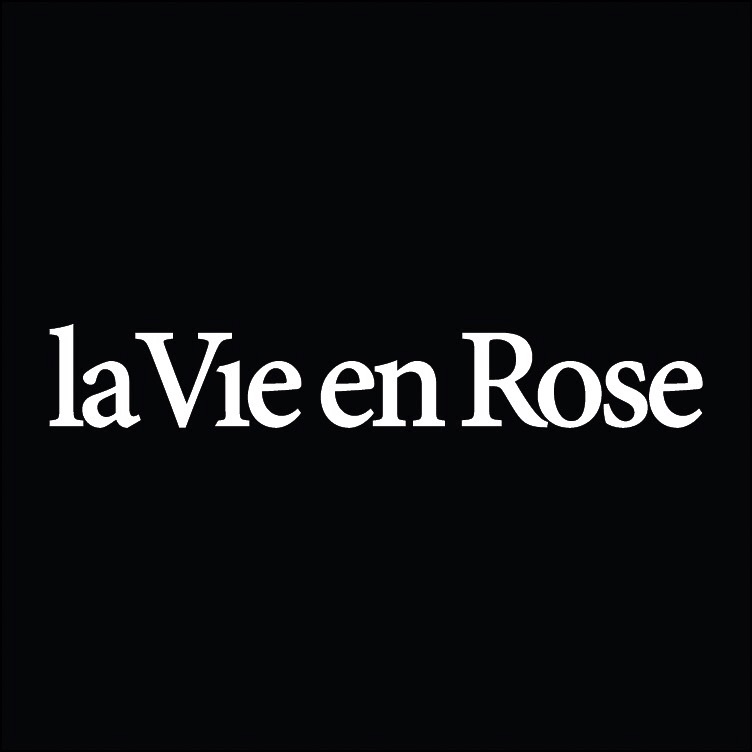 Want to work at this La Vie En Rose location? 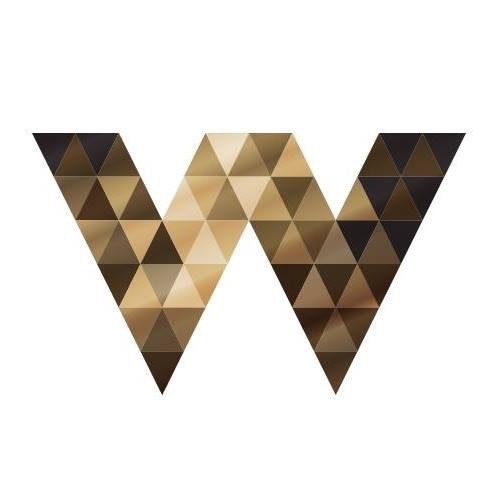 Interested in working at West Edmonton Mall? Let us know and we will notify you of upcoming, local job opportunities.